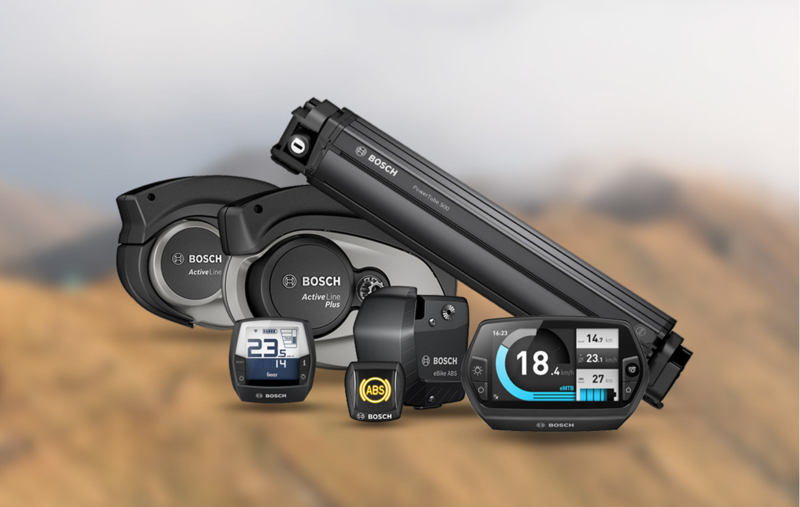 Bosch have a few new innovations coming for the 2018 electric bikes. 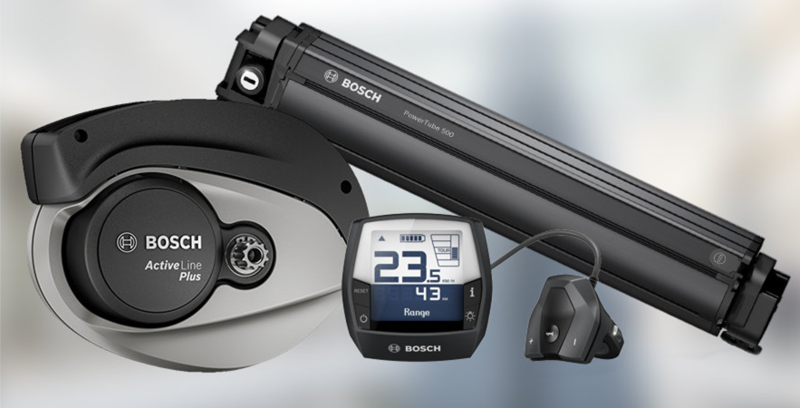 Bosch are offering more riding enjoyment with the Active Plus Line, smart support with the new active line, and modern design with PowerTube 500. 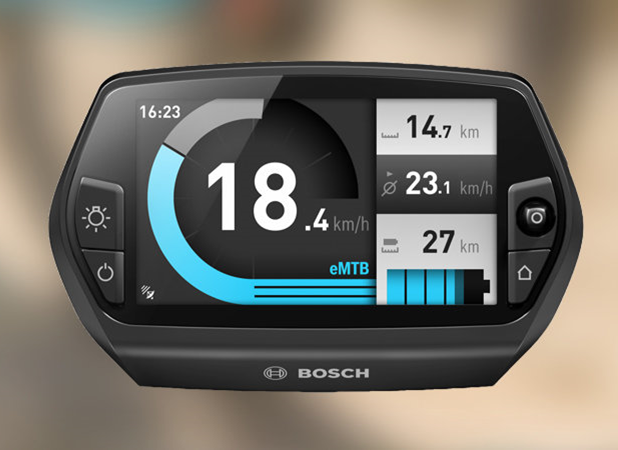 Bosch are always on step ahead with new technologies for the electric bikes. 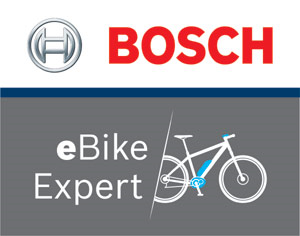 It's good news for the current Bosch electric bike owners. First of all the Active Line Plus drive unit. Looking forward to discover unknown places and take delight in support by a silent eBike drive? Well here it is. The Active Line Plus offers 50Nm pure, natural riding enjoyment. With the battery integrated in to the frame the drive acts seamlessly. The drive unit for explorers. The new Active Line Smart Support. The Active Line offers a natural riding sensation with a quiet drive unit. With it's lightweight, and elegant appearance it delivers acceleration of up to 25km/h. More riding enjoyment, a greater range and a gentle ride or outings with friends become simply more fun. 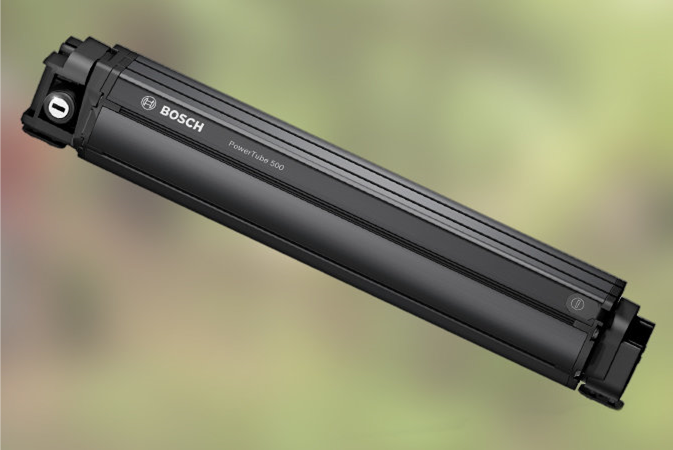 The new PowerTube 500 is combined with practicality and style. It provides sophisticated lithium-ion technology in a simplified aluminium design which can be integrated in to the electric bike frames. The PowerTube 500 proves to be comfortable, powerful and very inconspicuous. Riding enjoyment meets sportiness. The eMTB mode guarantees you to experience the unique character of Uphill Flow – including a more sporty start, improved dynamics and maximum performance on the trail. For you as an ambitious athlete and demanding eBiker, the eMTB mode provides you with the required power – always precisely at the right moment. Set to be released July 10th. Available to be updated on to current electric bike motors. Please get in touch for any further information. Wheel speed sensors monitor the speed of both wheels. 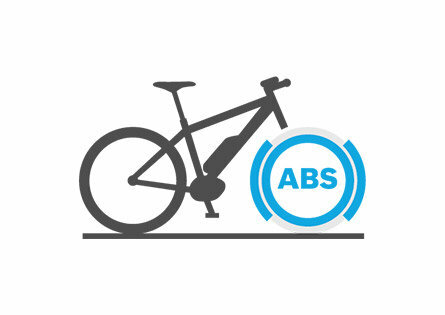 If locking of the front wheel is anticipated during severe braking, Bosch eBike ABS improves the riding stability and steerability of the eBike – especially under slippery road conditions. Harmonious and sensitive braking behaviour significantly increases control and safety. 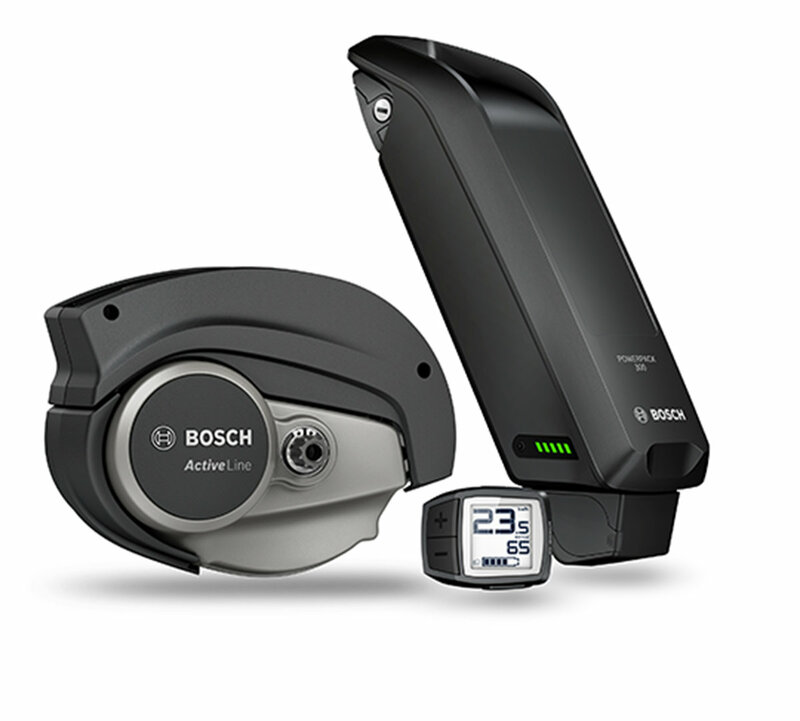 Bosch is launching the first anti-lock brake system for electric bikes. The first eBikes with ABS will be available from Autumn 2018. Safety is a decisive factor for eBike riders and their environment. The world's first production-ready eBike ABS now enables controlled and stable braking, even in critical situations. 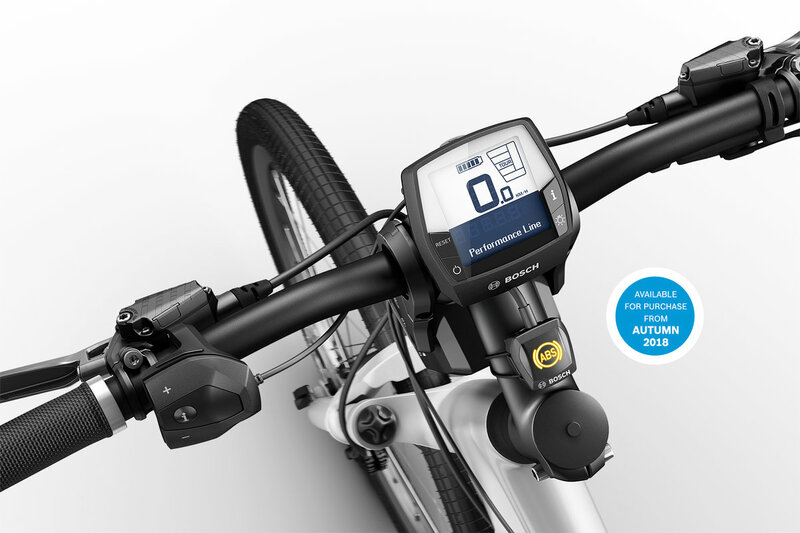 Bosch eBike ABS uses proven technology for a new solution adapted to eBikes. Your safety is enhanced through the combination of front wheel ABS and rear wheel lift control. The pressure at the front brake is regulated during critical braking manoeuvres and stabilises the riding situation – an advantage particularly during trekking and city riding. Enjoy extended sporting tours, the cycle to work or a cruise in the country with added safety.